I think those are the words that I heard her utter - "It's just so beautiful". And, it is folks. These photos I take are mere shadows of how beautiful the Atlantic Seaboard is in summer. You need to visit here. 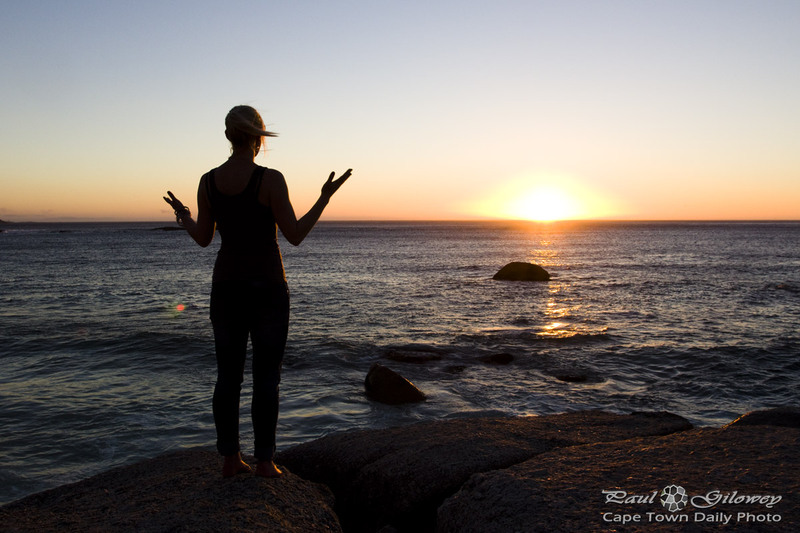 Posted in General and tagged camps bay, sea, silhouette, sunset, woman on Thursday, 17 October, 2013 by Paul.